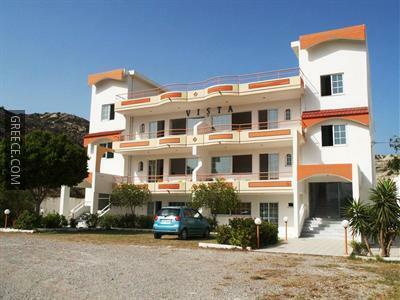 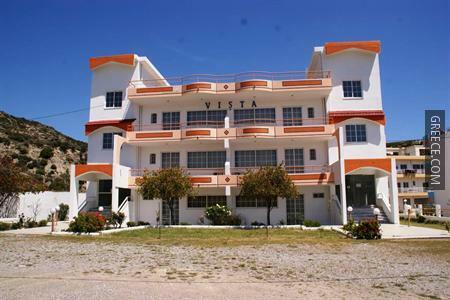 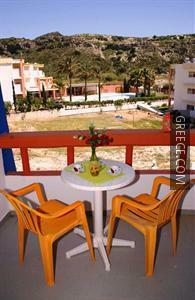 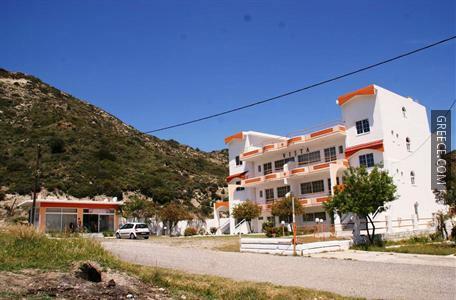 Amenities at the Faliraki Vista Studios include a photocopier and luggage storage. 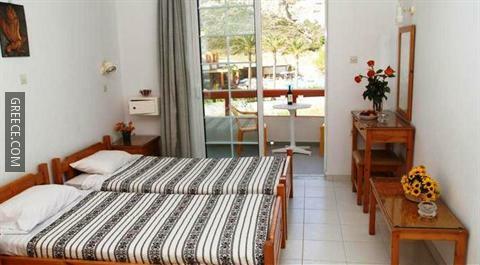 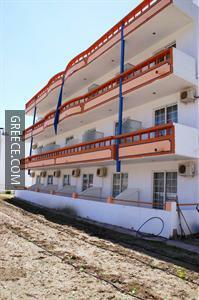 The Faliraki Vista Studios has 12 comfortable rooms. 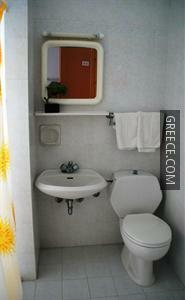 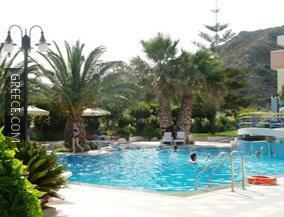 The hotel is a 10-minute walk from Faliraki Beach, and an easy drive from Rhodes City. 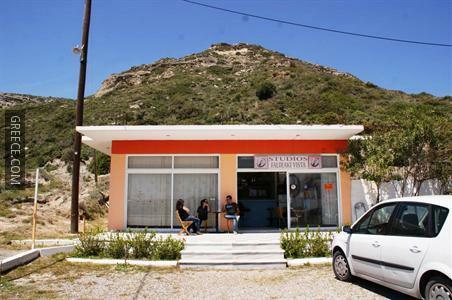 The Palace of the Grand Master of the Knights of Rhodes, the Kahal Shalom Synagogue and Colossus of Rhodes are less than a 20-minute drive from the hotel.